Many growers may find that their crop is not exactly prostrate, but not completely upright either. In this case it is best to take the steps to determine the extent of the damage – i.e. dissecting the stem to find the growing point. 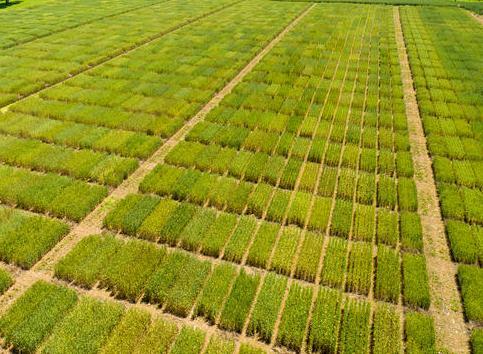 These methods will be covered at the Emergency Wheat School (March 21 at UKREC Princeton, KY or ZOOM Meeting https://uky.zoom.us/j/665243687) and in the Grain Crops Update Blog. Many public and private breeding programs are working to develop varieties that are sensitive to daylength (and protected from spring freeze) but still early to mid-season in maturity. This is a work in progress but we expect to see a number of these varieties released over the next few years.